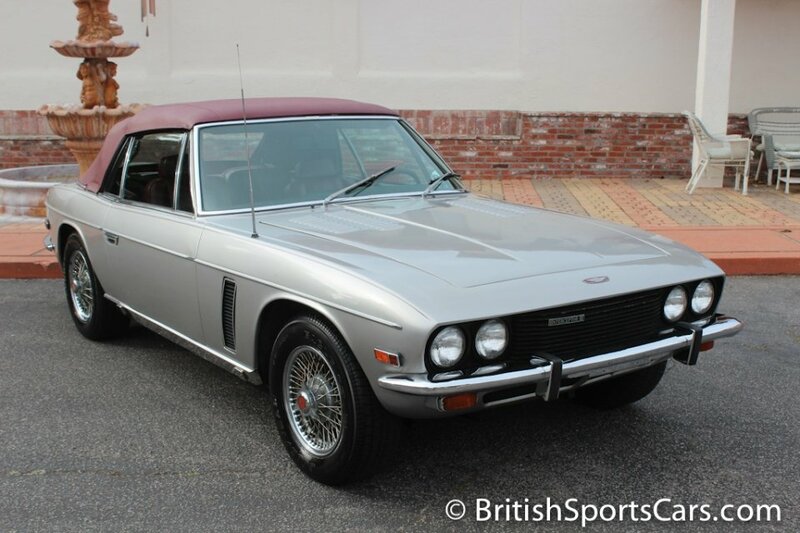 This Jensen Interceptor convertible is a rare sight that of which we sure don't see many. 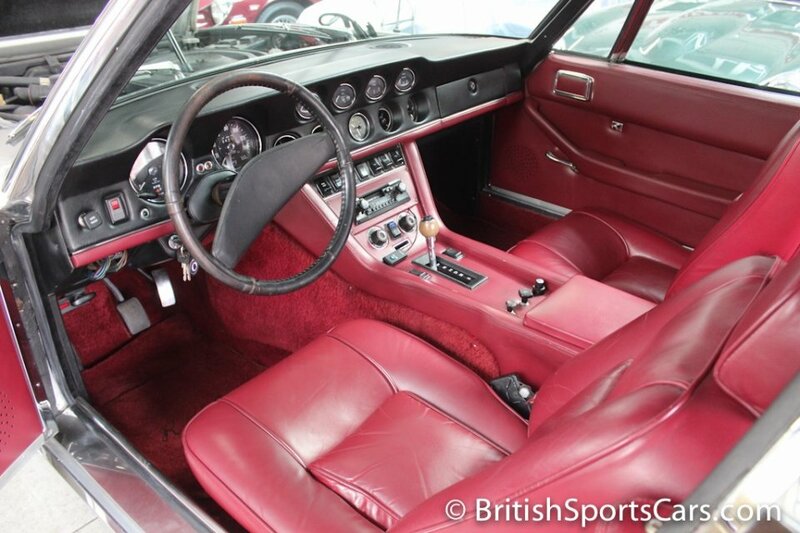 This car is an older restoration that looks and drives great, but does show some wear. The paint and body is nice, but on close inspection has a few imperfections. The car has a few blisters under the paint on the lower portions of the rear fenders. You will also see a few small marks and dents in the photos. 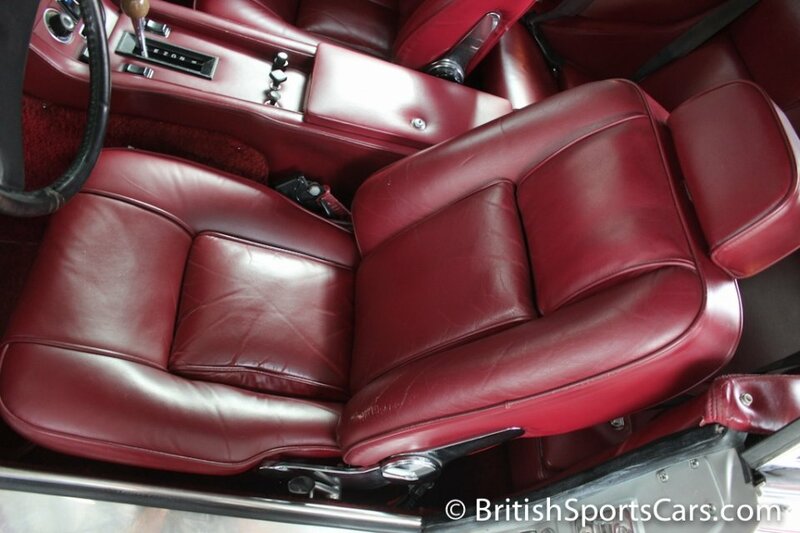 The upholstery is very nice and is all leather. 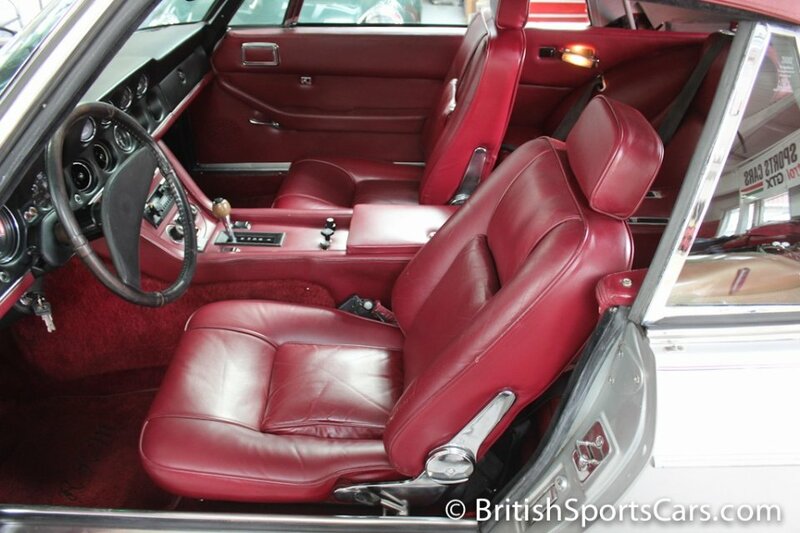 The upholstery on these cars costs a fortune to restore, and to see one as nice as this is unusual. 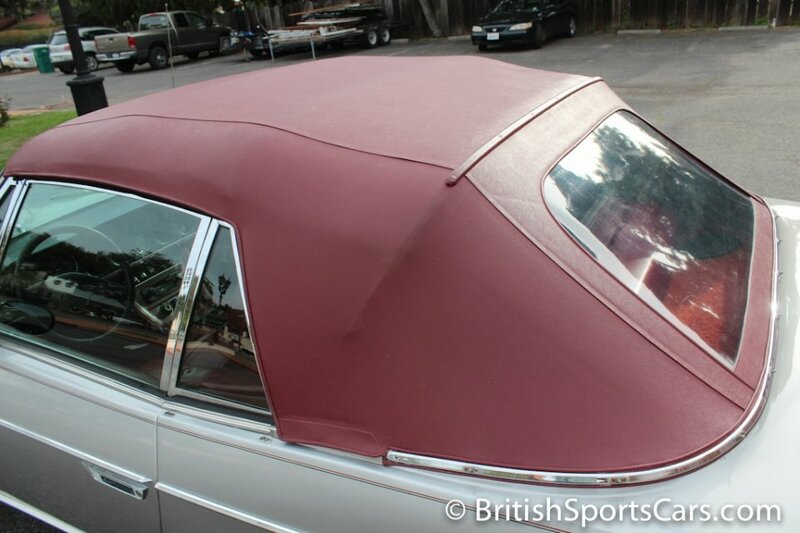 The convertible top is also in great condition with a very nice headliner. The car is a pleasure to drive and is very comfortable. Please feel free to contact us with any questions you have.